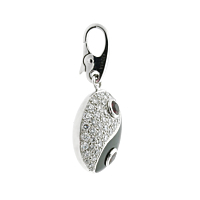 We absolutely love this Cartier Yin Yang diamond charm pendant we managed to get in the shop. 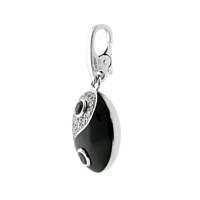 This is a rare find from Cartier and we hope it brings balance to your life. Throughout this piece are round brilliant cut diamonds which spark and glitter brightly.